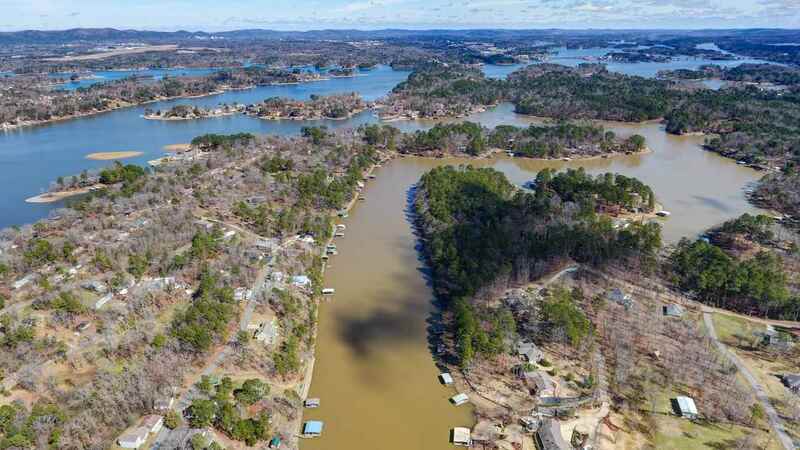 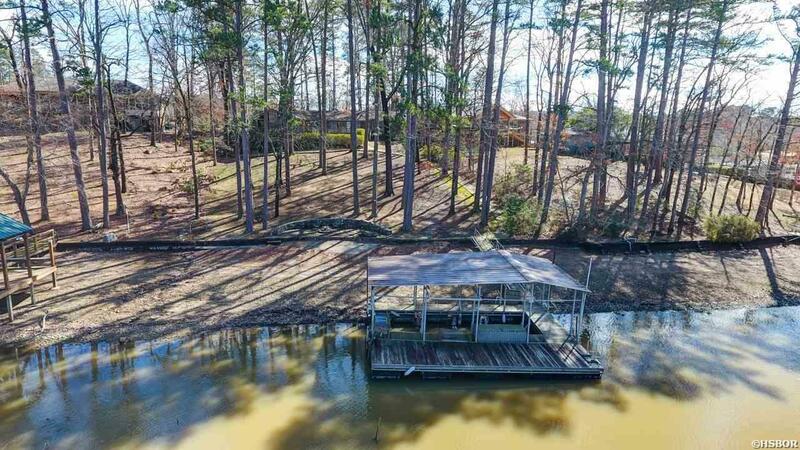 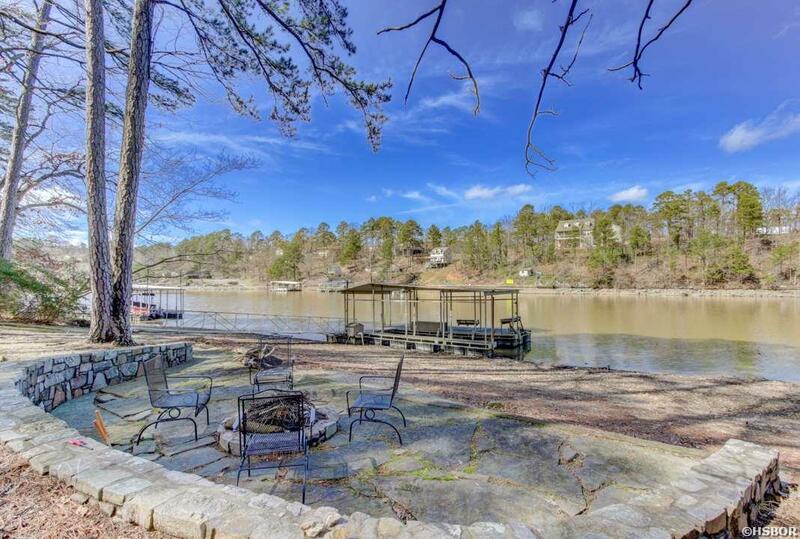 Privacy On Lake Hamilton!!! 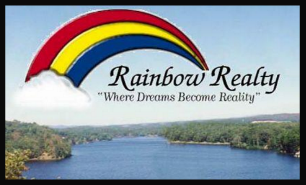 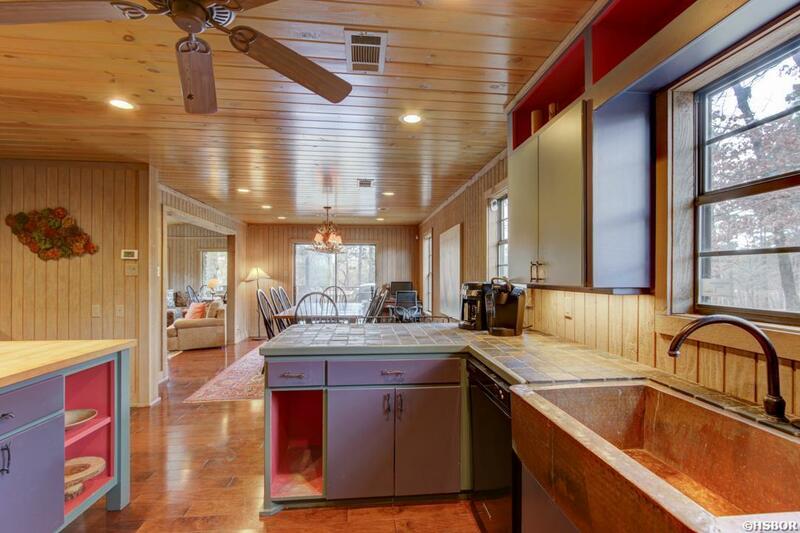 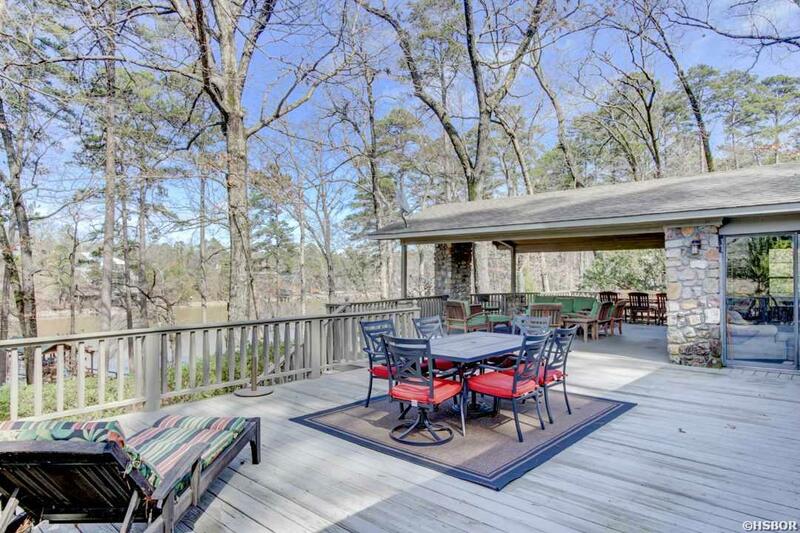 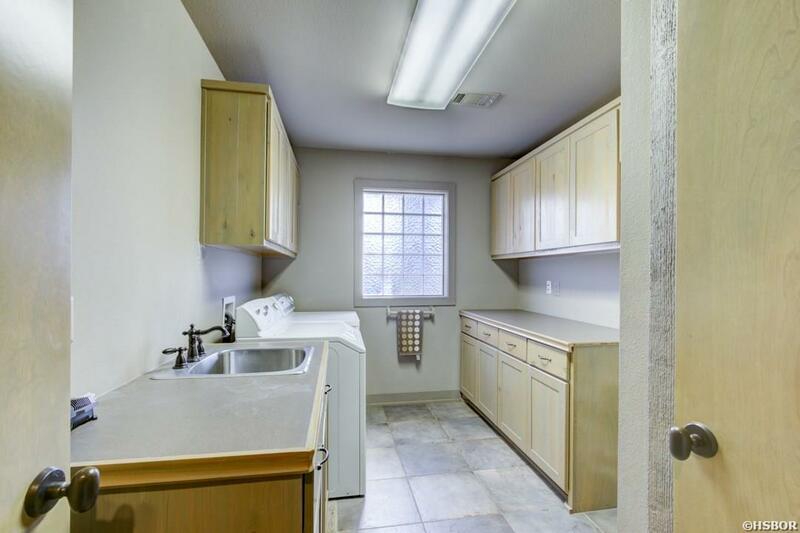 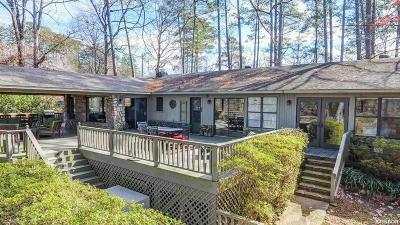 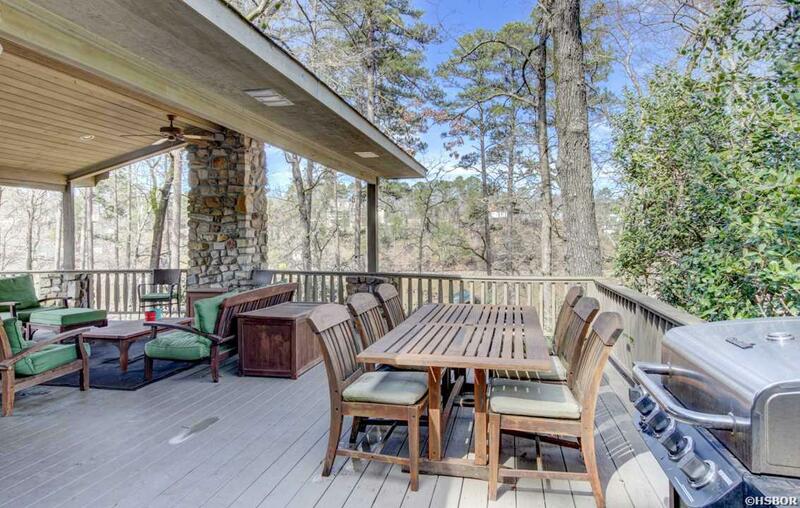 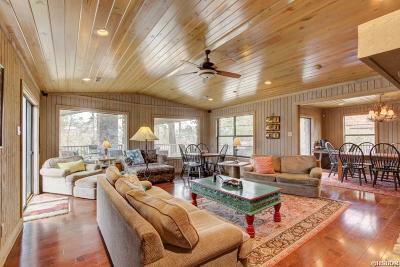 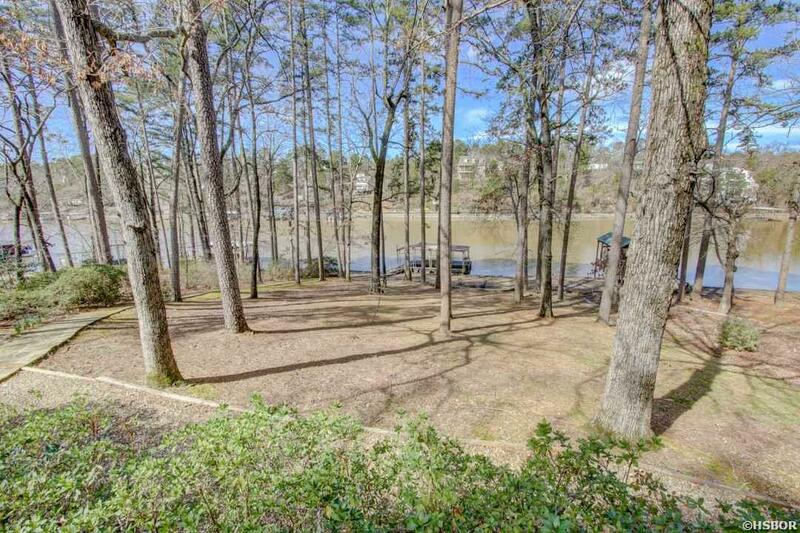 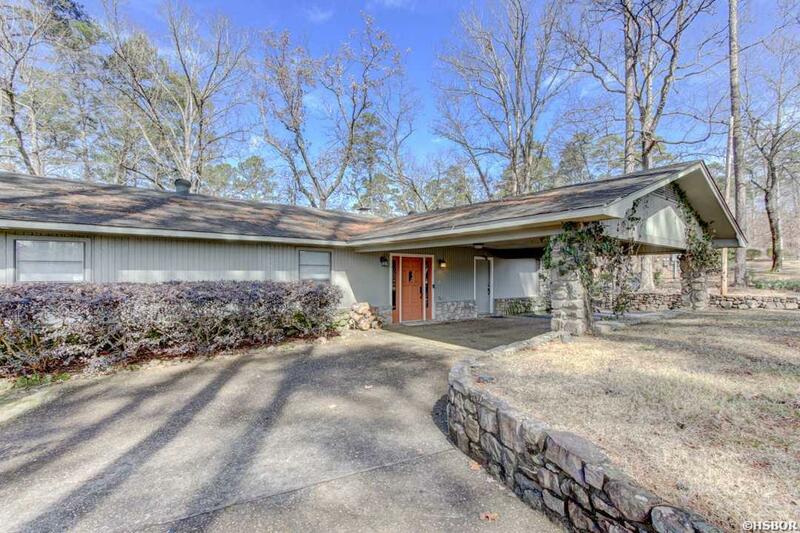 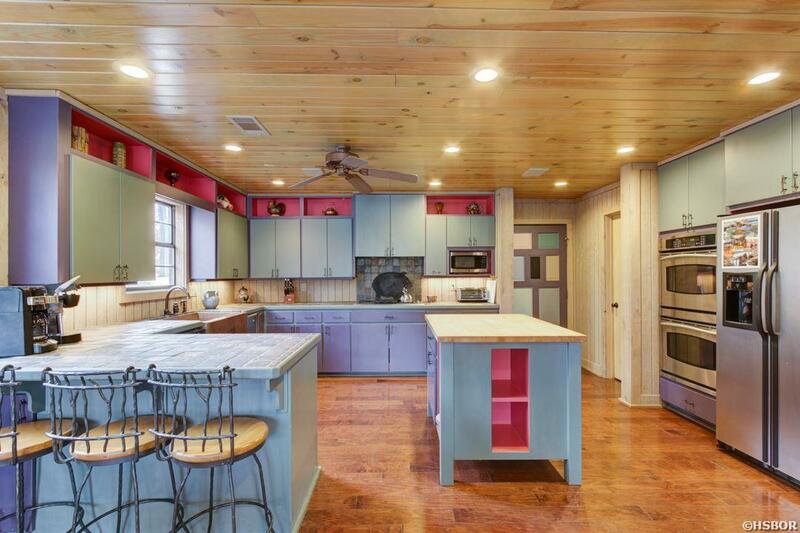 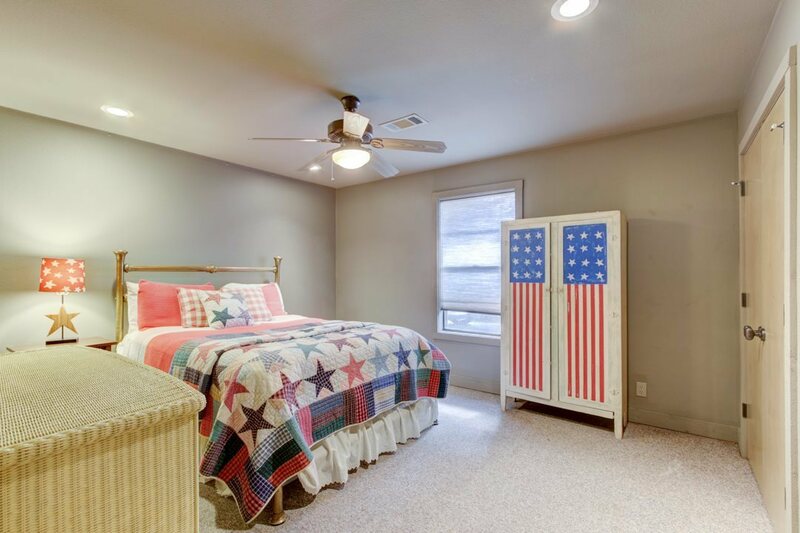 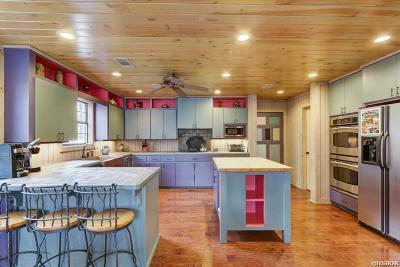 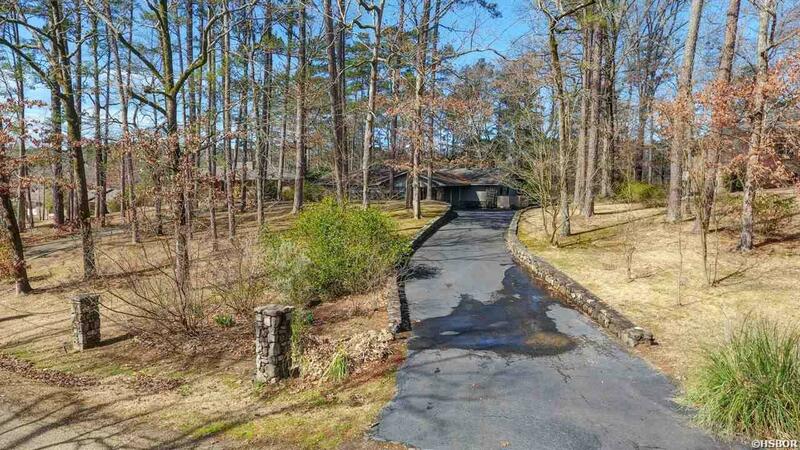 Come see This Professionally Designed Four Bedroom/Four Bath Lake Retreat. 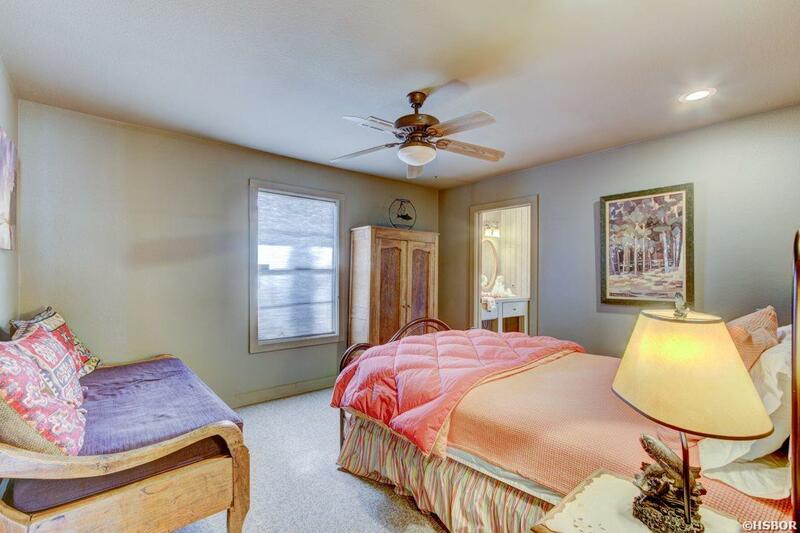 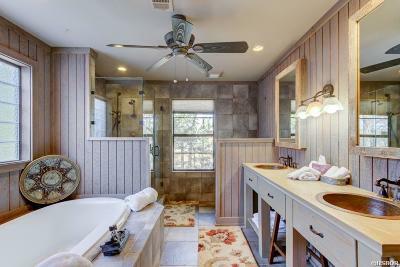 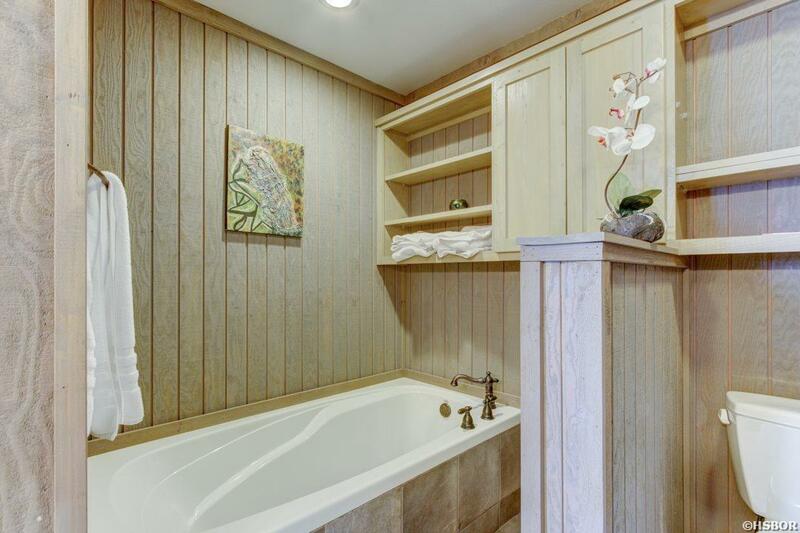 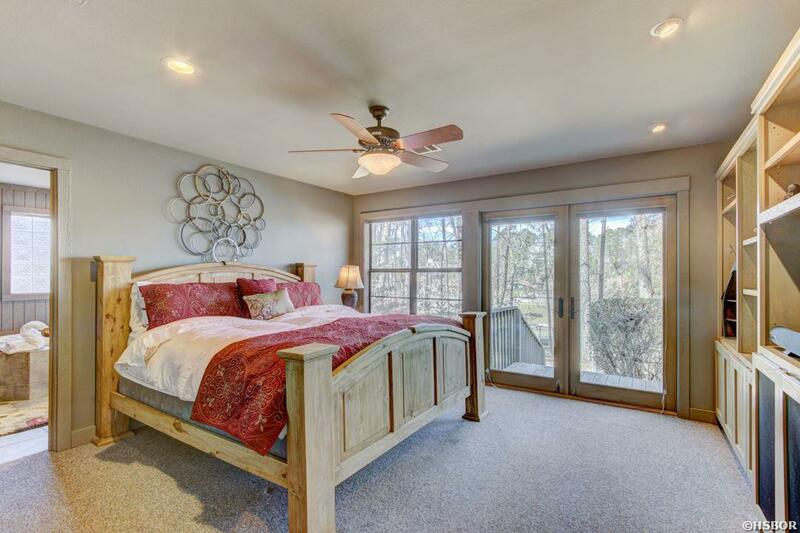 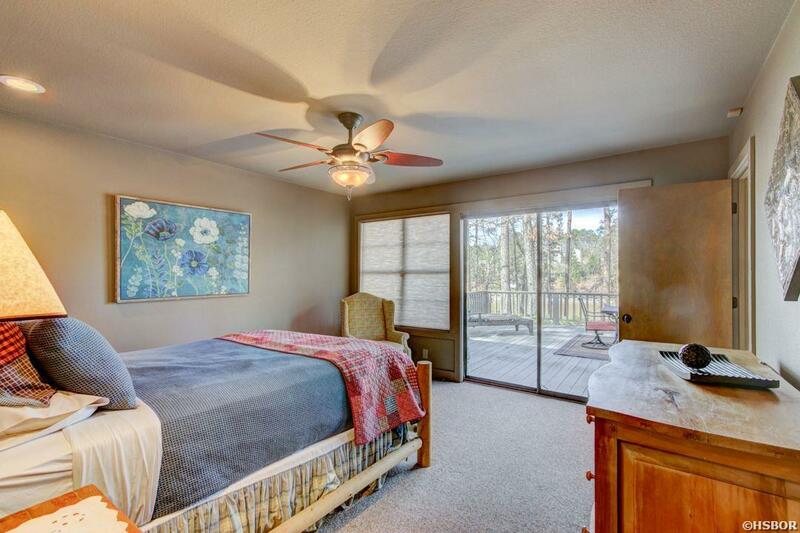 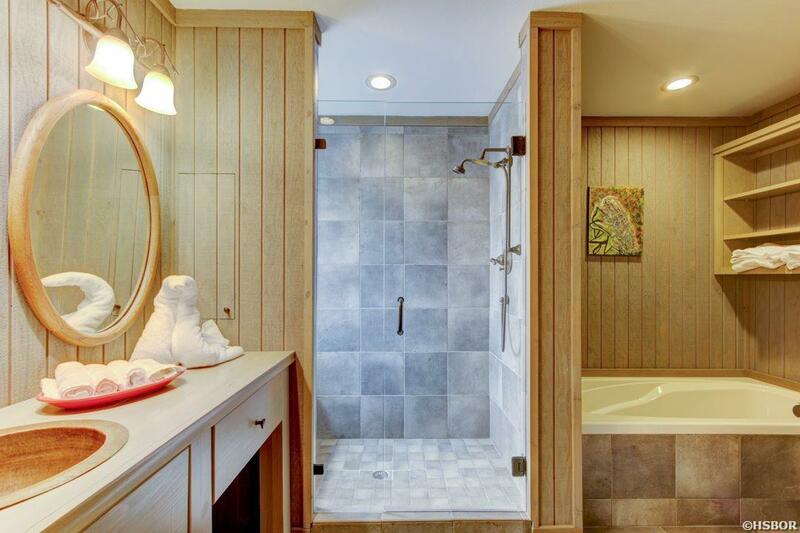 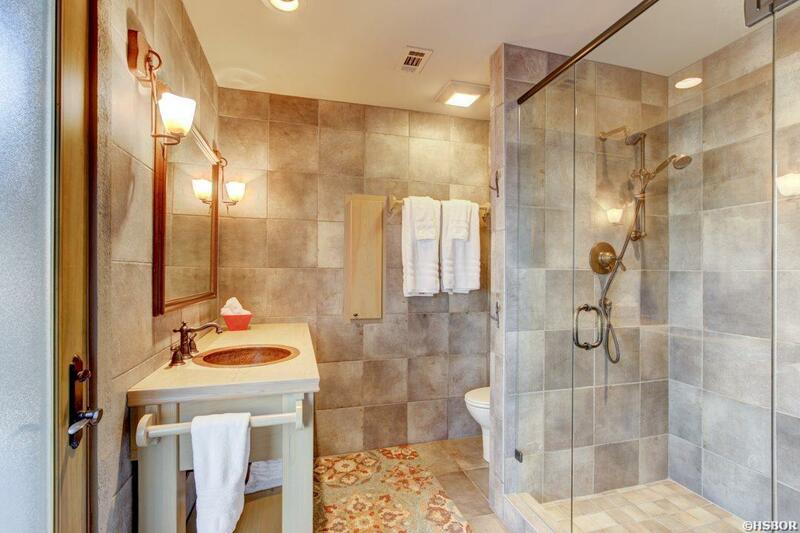 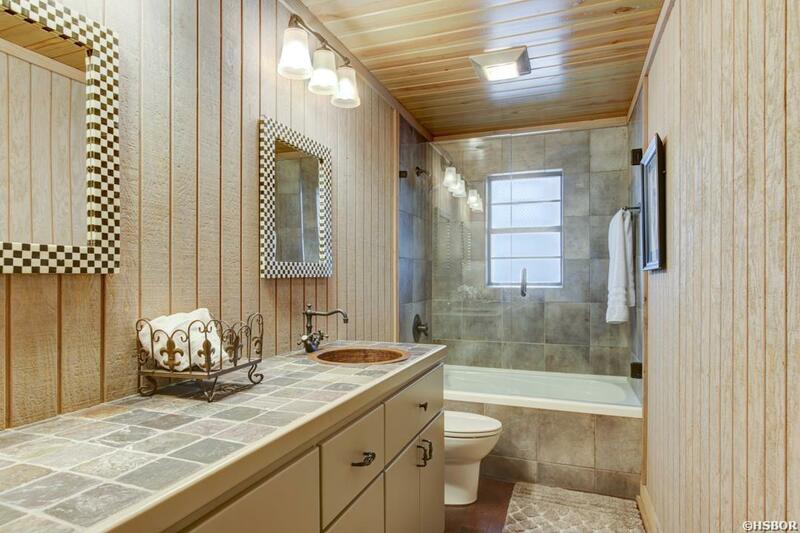 The Master Suite features Amazing Views of the Lake, Custom Cabinetry, A Wonderful Shower and an Inviting Soaker Tub. 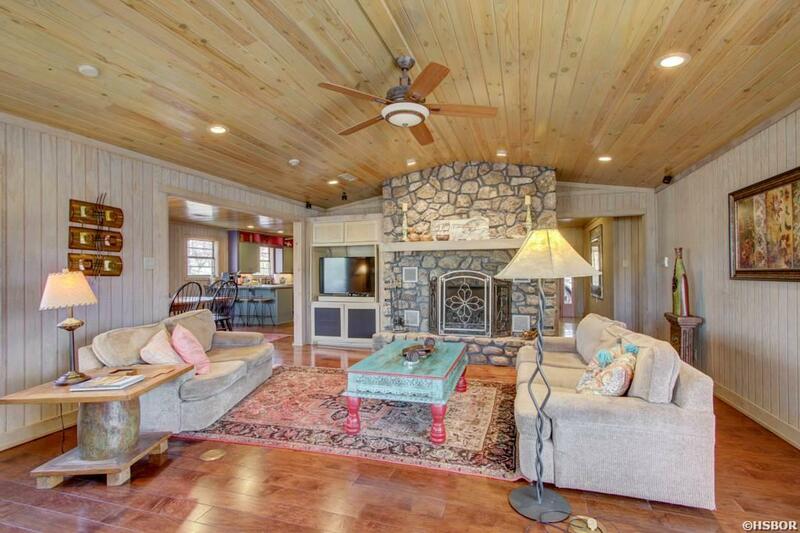 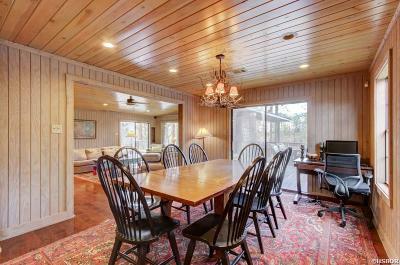 The Living Areas Stacked Stone Fireplace and Vaulted Wood Ceilings Offer a Rustic Feel with A Professional Design. 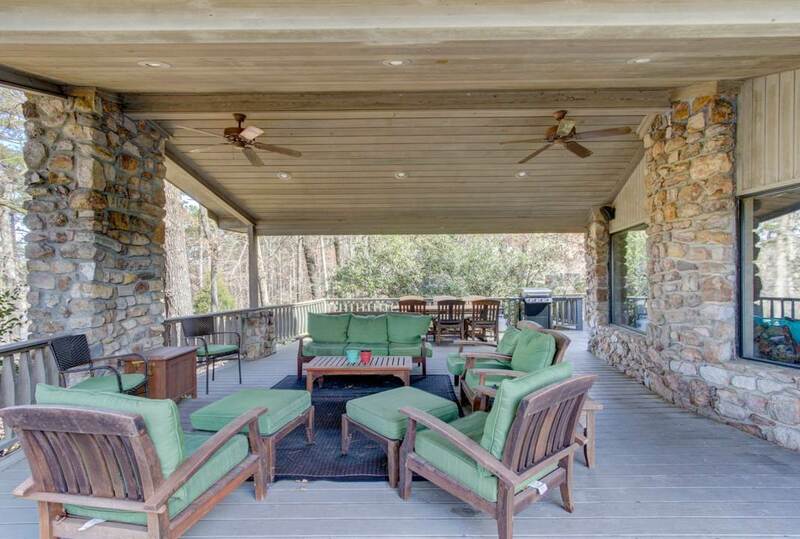 The Outside Deck is Perfect for Entertaining Guests, Follow the Flagstone Walkway to the Waters Edge where you will find another Area to Entertain.